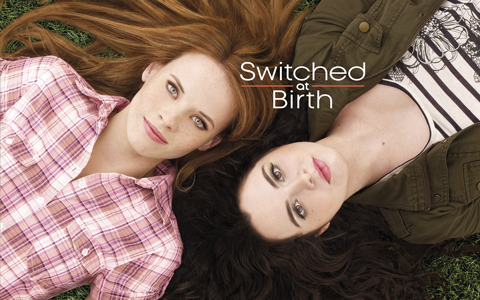 Switched at Birth, ep5.09 “The Wolf Is Waiting” premieres on ABC Family, Tuesday, April 4th at 8pm. In this emotionally harrowing penultimate episode of the series, Bay accompanies Travis to a family dinner with a surprise guest – one whose memory deeply shakes him. Edited by me, and sensitively directed by fellow Switched at Birth editor Jill D’Agnenica.